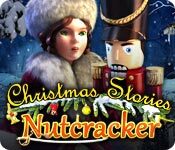 Download Mac Christmas Stories: Nutcracker Game Windows 7 Games! A classic Christmas tale tail, with a whole new twist! 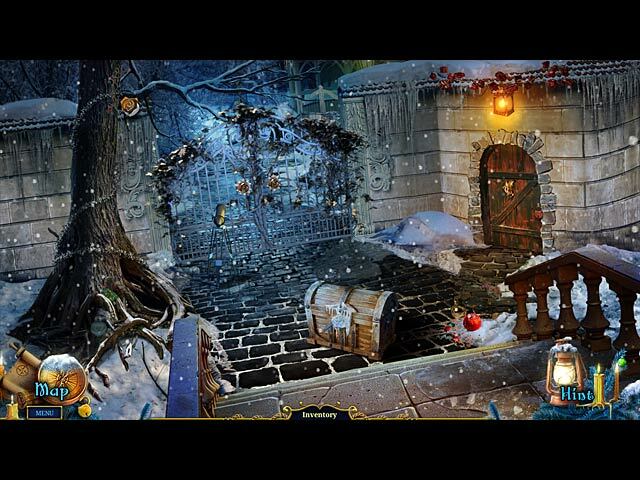 Help the Nutcracker rescue the princess from the evil Rat King in this memorable hidden-object puzzle adventure game. You might be too late for the Christmas Ball, but you're just in time for adventure! The Nutcracker needs your help, and there's an army of rats running rampant through the kingdom. Luckily, a few cute little sidekicks have got your back. 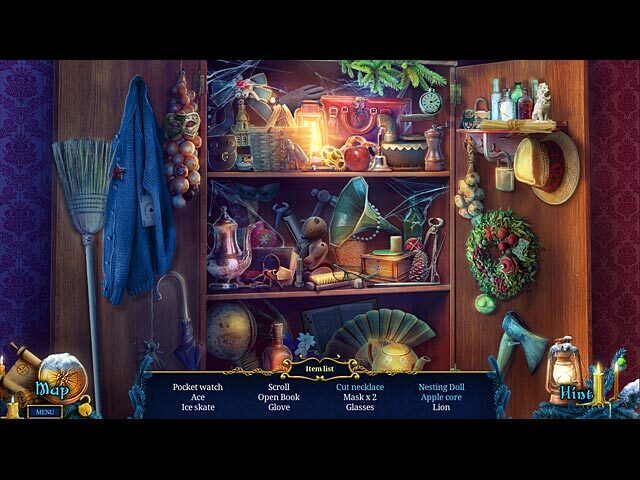 Uncover the Rat King's evil plot - and find out what created the toothy little monster.